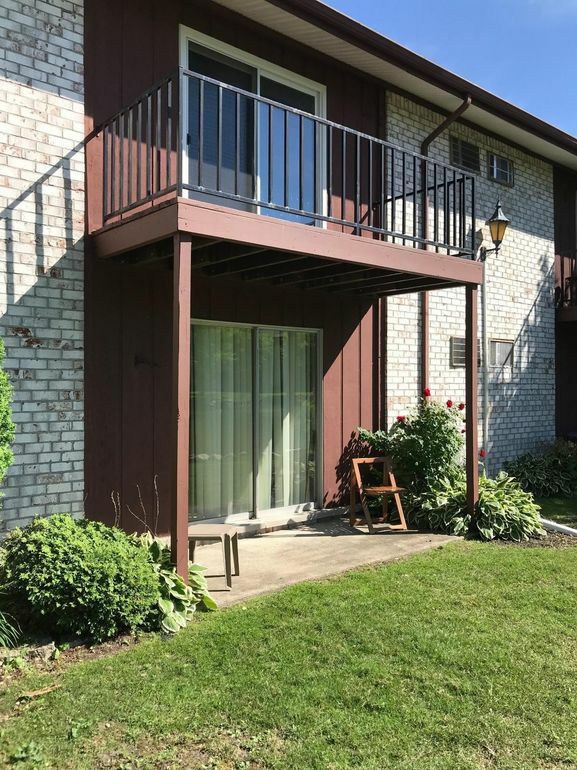 Excellent opportunity to own this updated condo in the City of Westland. Condo features first floor entry, assigned parking spot, a spacious bedroom, walk in closet, updated kitchen and bathroom. All appliance stay. New carpet and freshly painted. Laundry facility conveniently located right outside your door. Great patio area overlooking the pond. Community Club house with swimming pool and tennis court. 1 beds 1 Bath 870 Sq. ft.